Well, in less than four weeks time, I’ll be traveling via Auckland on a 16 700 km journey to San Antonio, Texas. 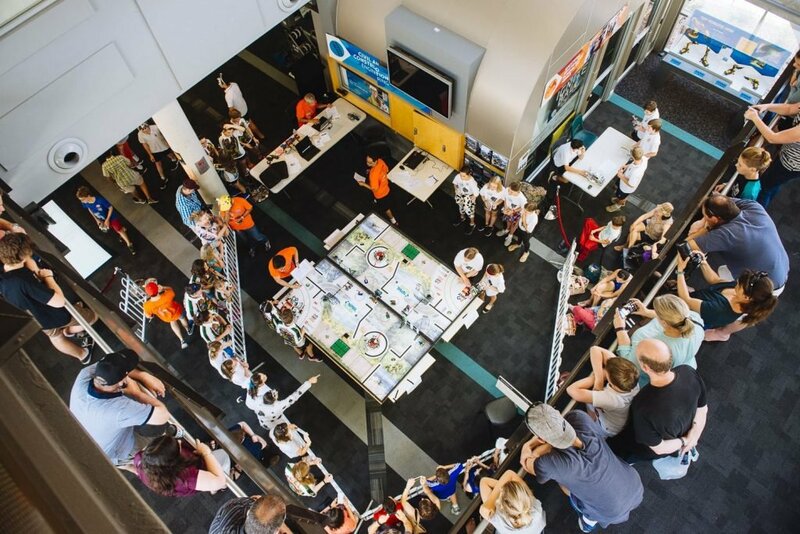 I will be presenting on my students’ learning adventures with Scratch game design and FIRST LEGO League robotics at the International Society for Technology Education Conference. 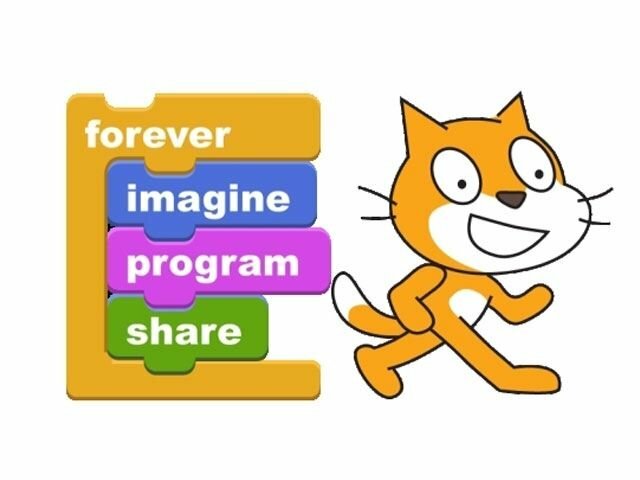 Following ISTE, I’ll be embarking on my most ambitious journey to date, visiting Dallas / Fort Worth, Chicago, Denver, Glenwood Springs, Sacramento, and San Francisco over the course of four weeks. 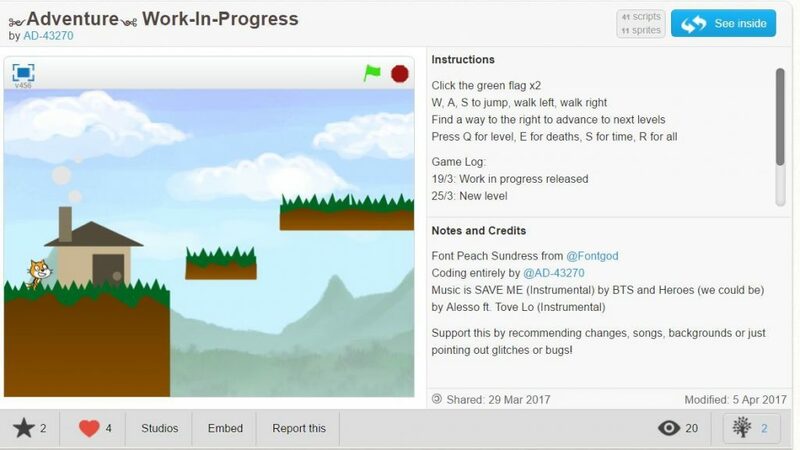 Find out how to extend coding and computer science lessons beyond code.org by using Scratch to empower students to collaborate, problem solve, and share their learning through the creation of animated stories and computer games. Quigley Center, 835 N Rush St.